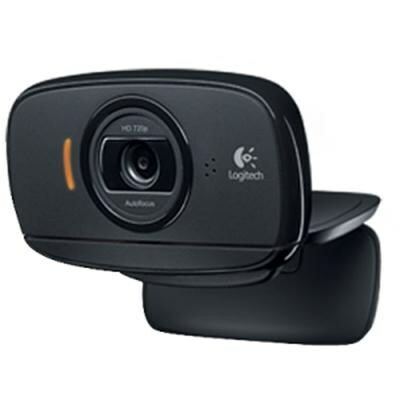 The Logitech HD Webcam C525. For portable HD video calling and recording-with autofocus. Enjoy smooth HD 720p video calls on your favorite IM or Logitech Vid HD. One-click Facebook ,Twitter and YouTube uploading.